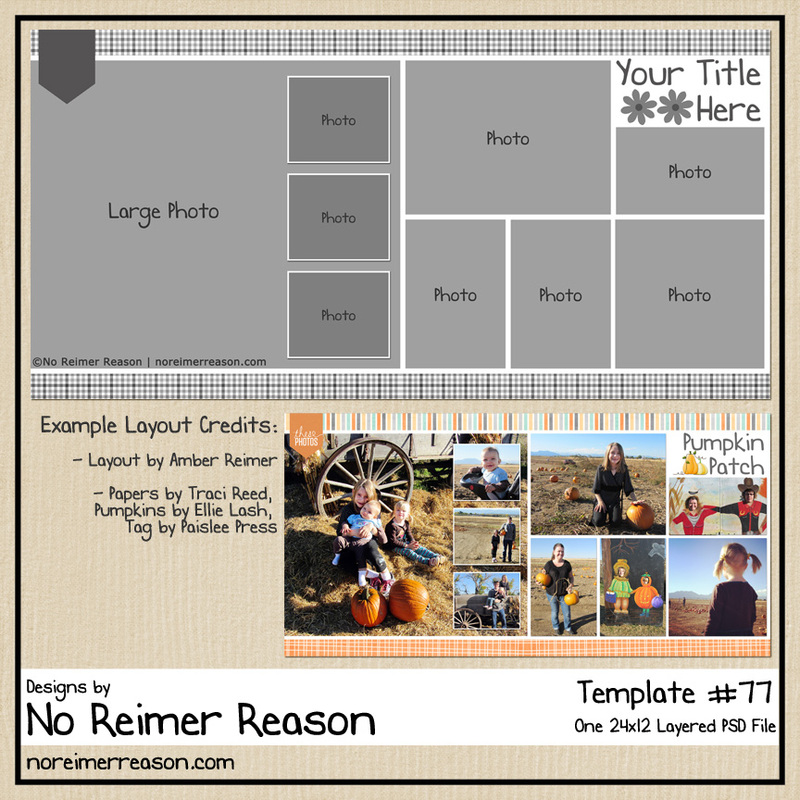 I am really excited about digital scrapbooking. I am sure my mom and sisters are getting a little tired of me talking about it all the time to then in our MSN chats. I had done a few pages in a scrapbooking program, but this month have been doing everything straight in Photoshop Elements. It is more challenging but also provides a lot more options and opportunities for learning. DigitalScrapbookPlace.com – this site offers a lot of free downloads and has a huge library of downloads. ComputerScrapbook.com – this site also has a large library of downloads and a few freebies. 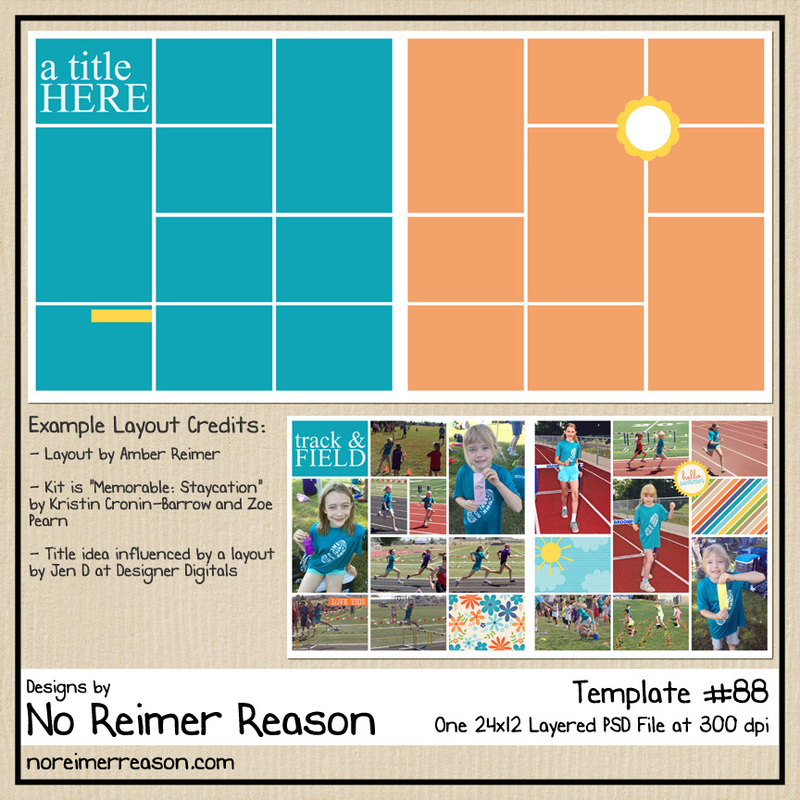 Many of their downloads are designed for printing so that you can use them in regular scrapbooking as well. DigiChick.com – I just discovered this site so I am still learning how it works. 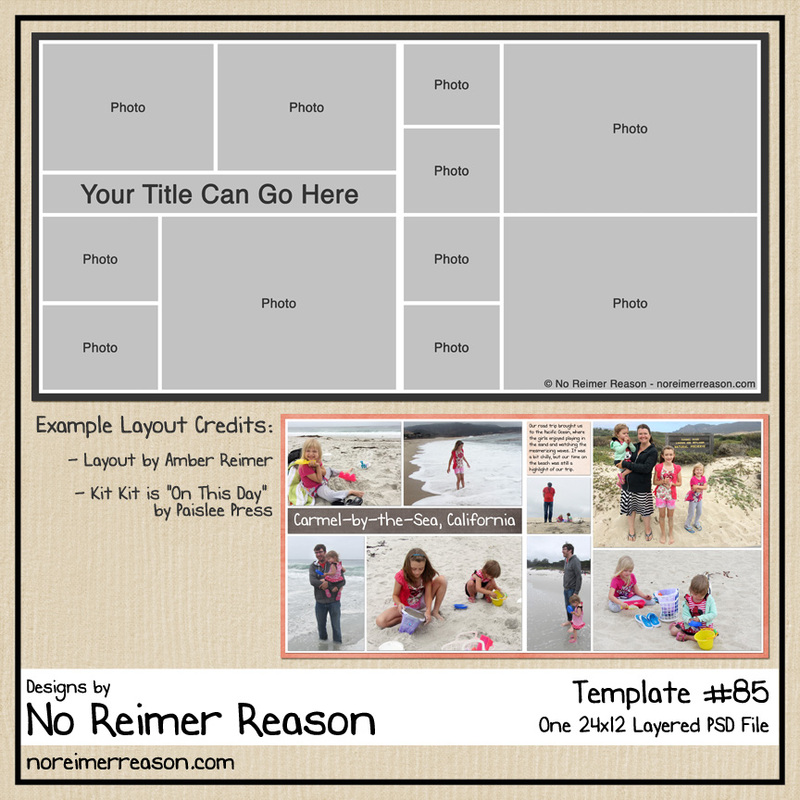 But they seem to have a nice variety of downloads and I have seen some beautiful layouts in their gallery. Each of the three sites also offers a free gallery for its members, which makes up for a nice community and a great place to get inspiration while viewing others’ layouts. Other members can comment on the layouts submitted so it is also a way of getting constructive criticism if you want it, although I haven’t been brave enough to ask for it yet from anyone other than Greg. The comments I have received so far have been positive, but I think that is mostly due to it being comprised of other people like me who are excited about scrapbooking and thrilled to see new people try it too. I made the background paper myself! Hooray! It wasn’t hard or anything, but I am still proud of myself. I am also excited about the stockings and the manger scene. Those were carefully “extracted” from a picture of our stockings hung on our fireplace mantle. 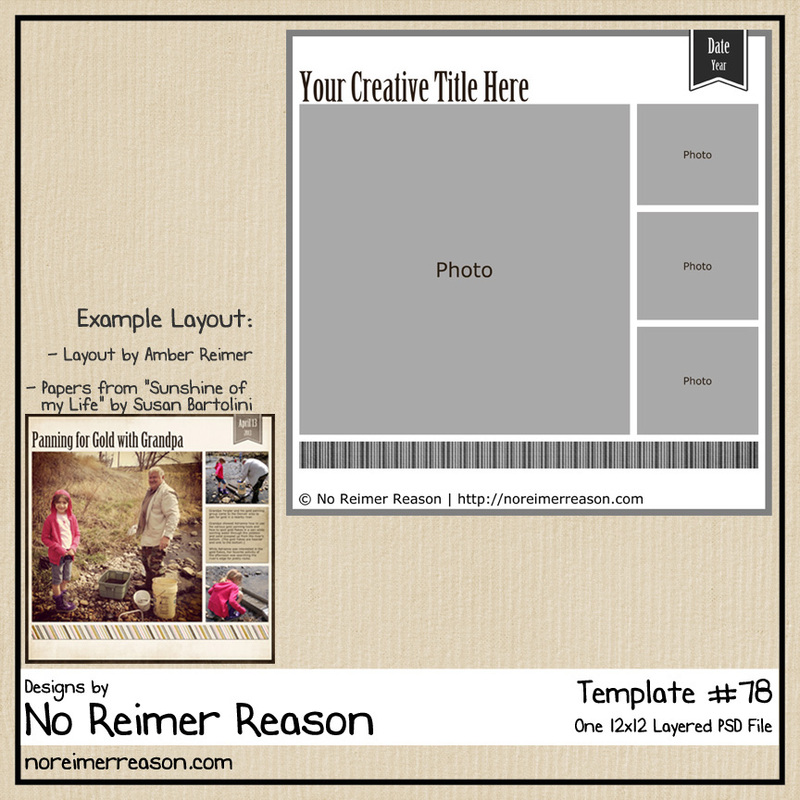 So now I can upload a page to the scrapbooking galleries and not have to give credit to any other designer. The page is completely my own in all respects. Very cute! I love the 3D stockings! I have another friend that’s really into this stuff and she did our Christmas cards this year. We gave her a photo and she “matted” it, put some ribbons and tacks on it, etc, and saved it to a standard photo size which we printed as 5×7 post cards. It came out really cute. I’m personally not patient enough to do stuff like this, but I admire other people’s artistry. I really like it to Umber! Your getting very good!